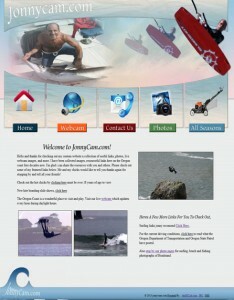 Custom Website Design and More..
Due to other website designers copying my work i have taken off my portfolio. 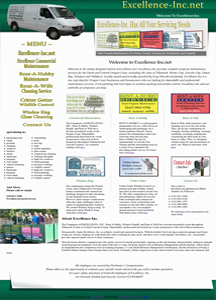 If you would like to see latest website designs feel free to call me at 541-994-7873 (Surf).. I can do any format out there at any budget.. 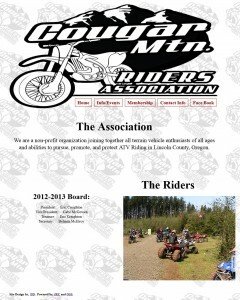 Please note this website is horribly old and has not been updated in over ten years.. The mario website theme on home page and Deweys Design was created from scratch before cookie cutter templates where created.. 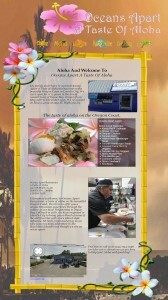 Please note 90 percent of my competitors use wordpress and has problems acquiring first page ranking on google. 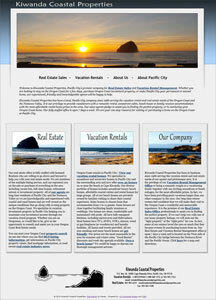 almost all my custom built websites here in Lincoln City on the Central Oregon coast are on the first page.. 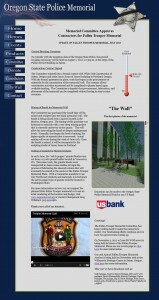 I can do WordPress to like all the rest of website designers in seconds.. 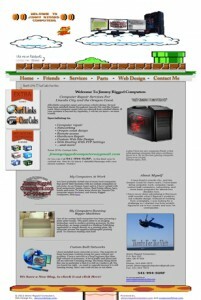 I can have a completed website in almost minutes and insanely cheap.. email me at jimmyriggedcomputers@gmail.com or call. See why my sites are number one thanks again for stopping by,jim. Here are just a few older Custom websites coded and done for clients for a quarter of the price of other website designers. 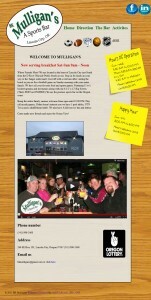 Serving Many happy clients in Lincoln City, Newport, and the whole Oregon Coast. Jimmy Rigged Computers Website designer “Jim”, can handle ANYTHING you can think of! Just click on the images below, to check out some of my older custom websites done in Lincoln City, Newport, and Pacific city. All were designed and created here in Lincoln City on the lovely Oregon coast. 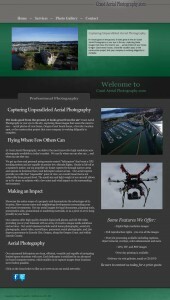 Feel free to email me for my latest websites and or work. Please check back soon trying to update but I’m helping the DC lab.com out with the new hosting group. Together we are trying to offer website services for everyone on the Oregon coast, Lincoln city, Newport, for that matter anyone who needs are help to have a custom built website that works well on the internet. We can offer you a custom website design with forms, blogs, calendars, and more.. We are centrally located in Lincoln city Oregon. 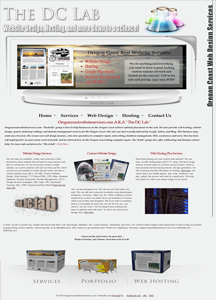 Specializing in word press, Dreamweaver, Coffee cup, net-fusions, seo, database management, repair, templates, and hosting. You name it give us a call or email us for more info, Thanks for the visit!